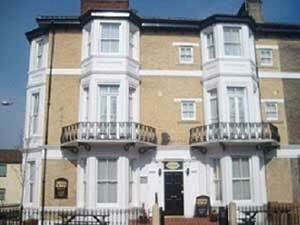 Seahorse Guesthouse at Seahorse Guest House01493 843361work Group AccommodationA family friendly licensed guest house set on one of Great Yarmouth's most beautiful tree-lined avenues. 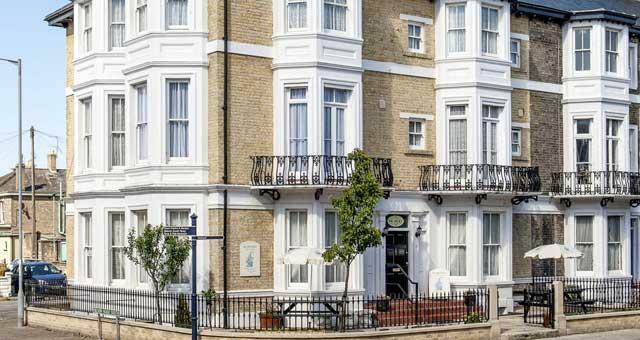 With a range of single, twin, double and family rooms we can handle group bookings whilst maintaining the personal service of a family run guest house. Group discounts may be available at time of booking, please contact directly for more details.